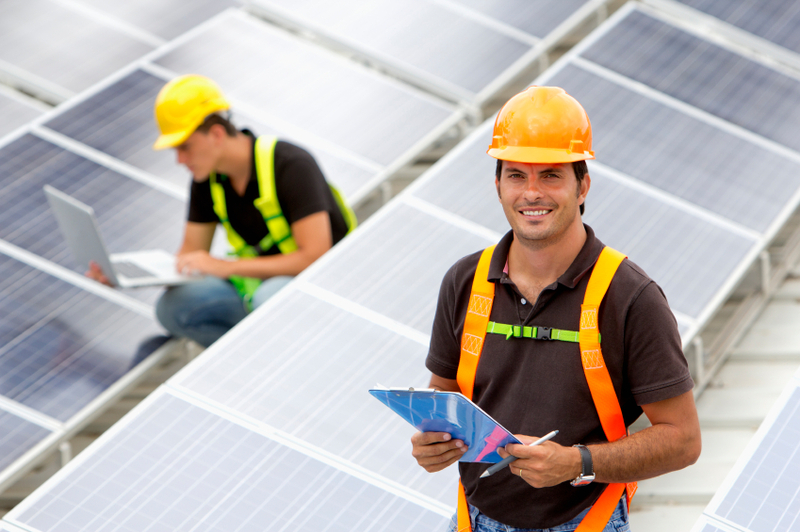 Polaris have a unique position in the field of Solar power installations. Working alongside British Gas Solar, we are providing system design and installations for commercial premises who wish to join this fast-expanding sector. Many buildings offer ideal platforms for photo-voltaic energy generation. Working alongside the specialist cell installers, Polaris provide a complete feed-to-grid package.